So, whenever we go anywhere as a family, there are six of us. Six persons are a lot of people, a crowd really. It is fun sometimes. But other times, it is mighty stressful. Once my sons’ doctor joked me with, “So, whenever you need to go out, you have to bring the whole battalion with you?” And he is a kid’s doctor. It is so true. When the kids were younger, it was much harder. Now, at least I can trust the older ones to know when to get dressed, what clothes to wear and get in the car on their own. 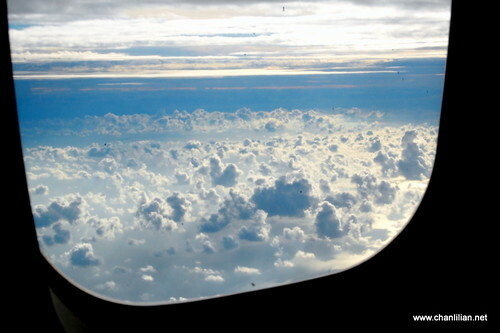 Yet, if we go for holidays, sometimes, it is hard to cater for everyone. The older ones find the younger brothers annoying. The younger ones want to linger longer at certain places but had to be shooed by the older brothers. Therefore, I came up with the great adventure of staying in KL with the two younger ones. My youngest boy had fun flying. As a whole family, when there are six of us, we don’t fly Penang-KL-Penang because it will cost a bomb. But three of us are affordable. We flew on Fireflyz and service was great. Subang Airport is rather new and neat. Since it is small, we do not need to trudge through long corridors and gates. The other nice thing is we can afford to eat anywhere, anything because the bill is divided into half. Most of our meals were around RM90. Usually, if there are six of us, we don’t eat at more expensive restaurants for every meals because it easily costs RM200-RM300. But hey, there are only two kids, so no problemo. With less people, the two younger ones were much more civilised. 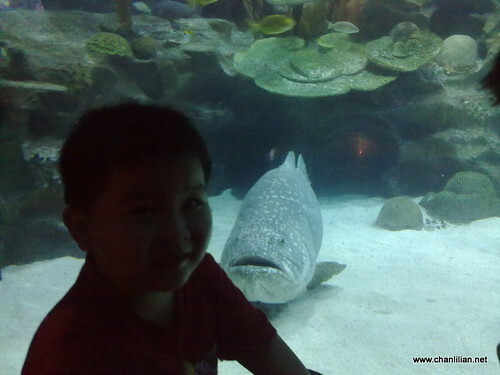 My little boy who loves aquariums had a fantastic time at KLCC Aquaria. 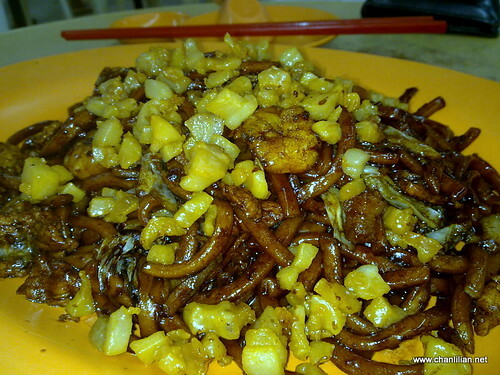 The above is tai lok meen from SS222 (I think) which is supposed to be the best Hokkien Mee (KL call it Hokkien Mee but in Penang, Hokkien Mee is har meen) with extra bak eu phok. Some crazy guy asked for extra to murder me. Hehehe. I even get to celebrate mass at St. Ignatius (Bro. 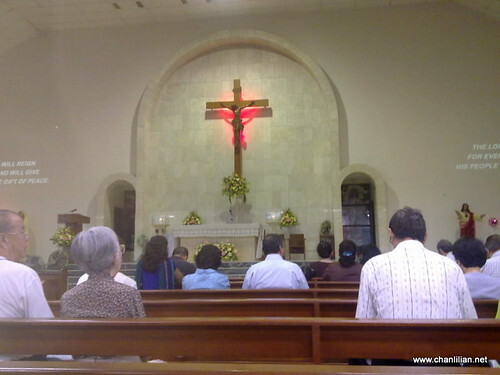 Greg’s parish) during Christ the King or the last Sunday of the Catholic year. 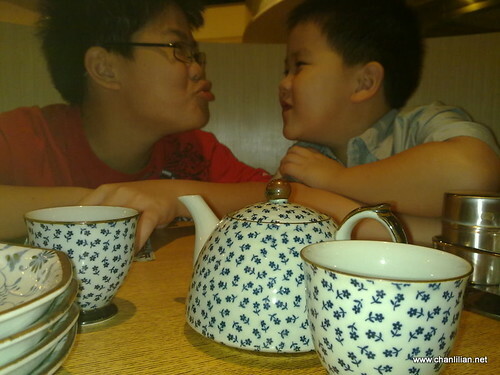 Now, I just joke with my two older sons that it is their turn to have holidays with me, alone. Just the three of us, instead of the whole pack. Holidays like these are less stressful and we can have more fun. I can tune to linger at aquariums, toy stores and bowling centre for the younger ones and who knows, get to get drunk with the older two? That way, I don’t end up totally stressed out trying to command a battalion of kids. 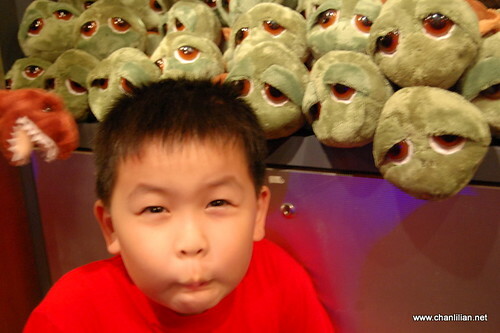 So, where shall I go with my two older sons which my younger boys won’t want to come? Nice to have the luxury of divided fun. Have three teenagers and getting used to loosening my apron strings with them on their own. Well, sort of. Actually, them in their own world! There’s a lot of sharing with my 15yr old daughter. Sharing things that is….like clothes since I lost weight or she’s put on? Shopping, window-shopping mainly because refuse to bow to temptation!